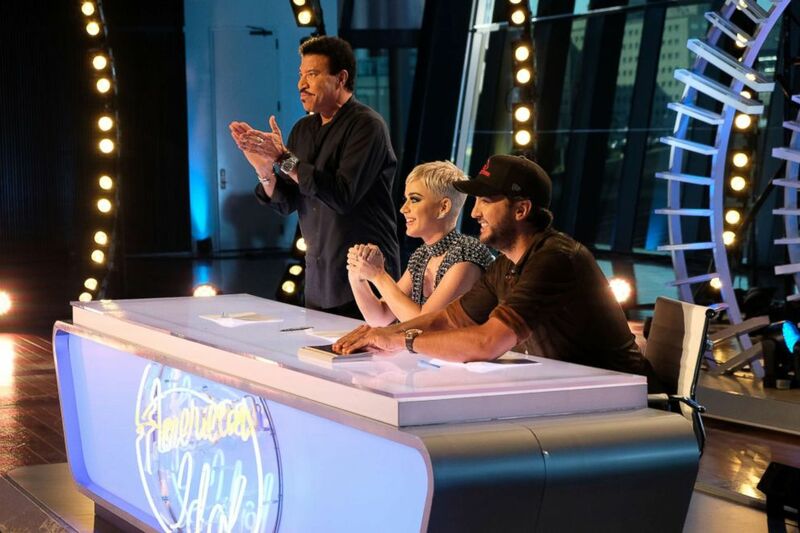 When "American Idol" first aired in 2002, it was subtitled "The Search for a Superstar," and when the show premieres Sunday night that's just what judges Katy Perry, Lionel Richie and Luke Bryan will be doing. Ryan Seacrest will return to host the show, which will air at 8 p.m. ET. In the season premiere, viewers will watch music hopefuls from cities around the U.S. try out for the show. "We are looking for something unusual -- I am, in particular," Perry told ABC News. "There [are] a lot of great singers but... it all depends on what kind of star you want. Do you want someone who can just play... bars? Or do you want to fill arenas?" "What kind of star do you want?" the "Fireworks" singer continued. "I’m always looking for the biggest one. So I think it’s a combination of things. It’s about presence. It’s about, what do they contribute musically? Is their perspective different... is it unique?" The gold standard of all music competition series, "American Idol," will make its return to television as it premieres its first season at its new home on The ABC Television Network, March 11, 2018. Bryan added that he's looking for "chill-bump moments." "That magic, that twinkle, that charisma," he said. "Those moments where... they come in very unassuming... then they start singing and magic starts happening." He went on to add, "That’s the main thing -- the people that really move our souls and fire us up." But, surprisingly, contestants who tried to show the judges they were "unique" by singing their own original songs didn't fare well, according to Richie. "In writing their own songs, they don’t really capture who they really are," he explained, adding that usually he and the other judges often made those contestants sing an already existing hit. "I think sometimes when they write their songs, they don’t stretch as much as they do when they're singing someone else’s song." 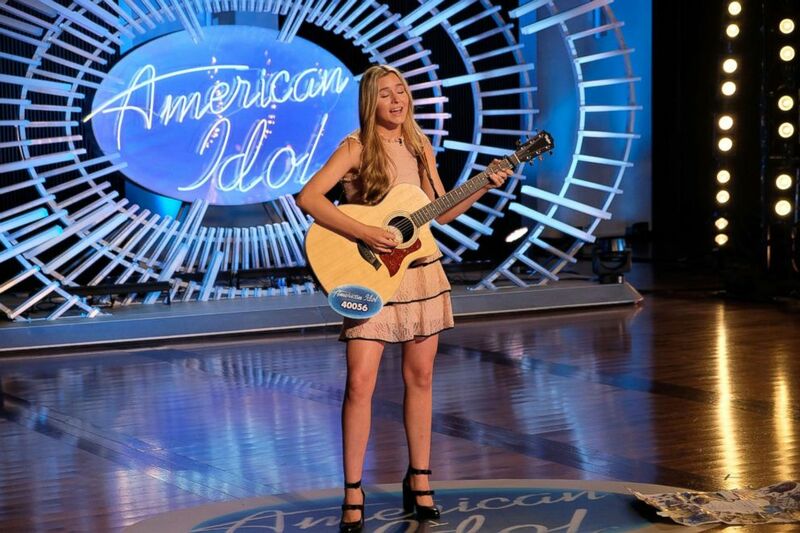 The second episode of "American Idol" will air Monday at 8 p.m. ET on ABC.